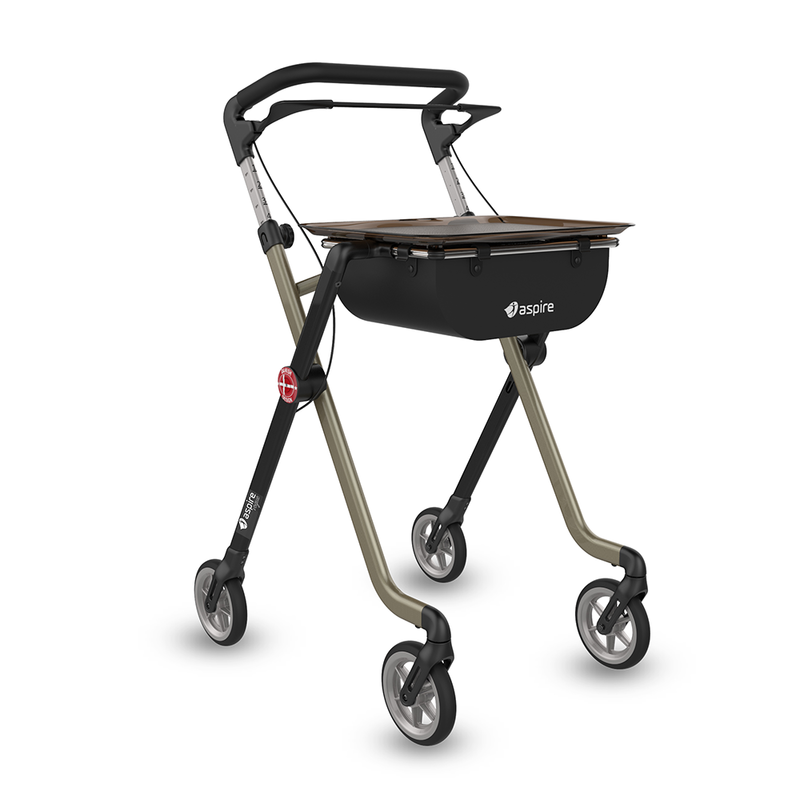 The Aspire vogue indoor walker is ideal for someone with limited mobility and whose potentially a falls risk. 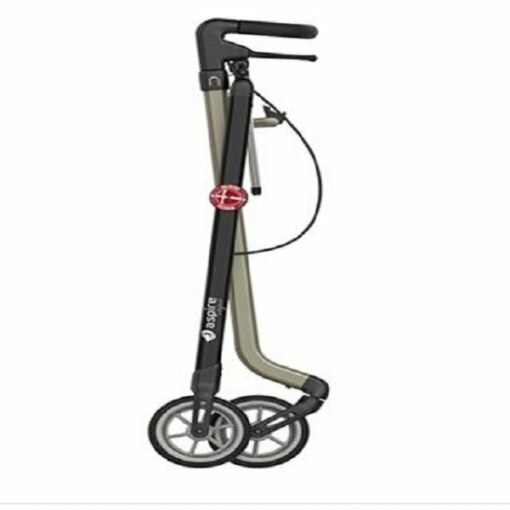 This indoor walker promotes an soft touch (one handed) braking system for those with limited strength to operate traditional wheeled walkers hand brakes. Lightweight (5.2kg) and folds easily, makes the walker easy to manage when lifting in and out of car. Comes with fully waterproof vinyl bag and tray.